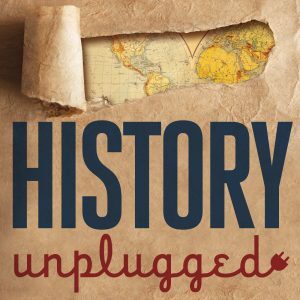 History Unplugged celebrates unsung heroes, mythbusts historical lies, and rediscovers the forgotten stories that changed our world. You can subscribe to the show on iTunes or Android, or scroll down to learn more about the latest episodes. 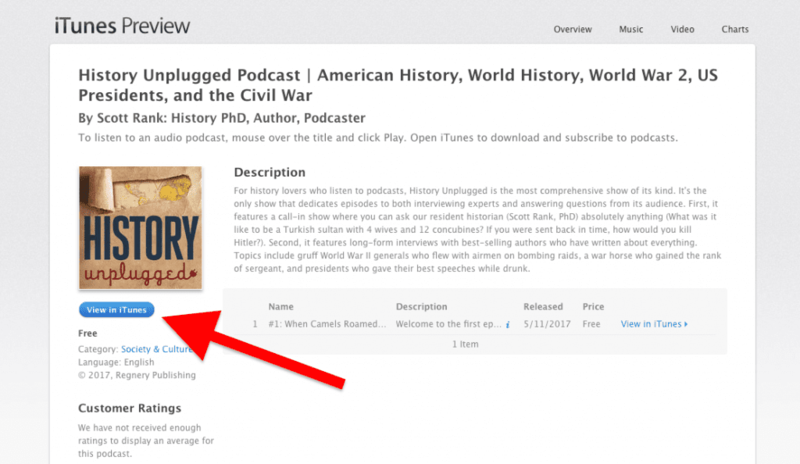 There are two sorts of episodes that we feature on the History Unplugged podcast: the call-in show and author interviews. The first sort of episode is the weekday where a listener like you can ask me anything. What did the Vikings eat? What was it like to be a Turkish sultan with 4 wives and multiple concubines? If you were sent back in time with your current knowledge, how would you conquer the Roman Empire? If you would like to send me a question to answer on the show, you can do so one of two ways. The first is to email us at info [@] historyonthenet.com. The second is to leave a voice mail. Please keep it to about a minute long, be polite, and an all-around cool laddie or lass. Here are the full submission guidelines. The second sort of episode on our podcast is the long form interview (40 minutes – 1 hour) with top history book authors. 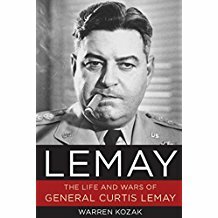 These authors have written about everything—and I mean everything—including gruff World War II generals who flew with airmen on bombing raids, a war horse who gained the rank of sergeant, and presidents who gave their best speeches while drunk. I sit down with them and go in-depth on their topics. So far I’ve been blown away by the stories I’ve heard. Here are some of our guests that have been or will be featured on the show. One last thing—would you please leave us a review on Apple Podcasts? 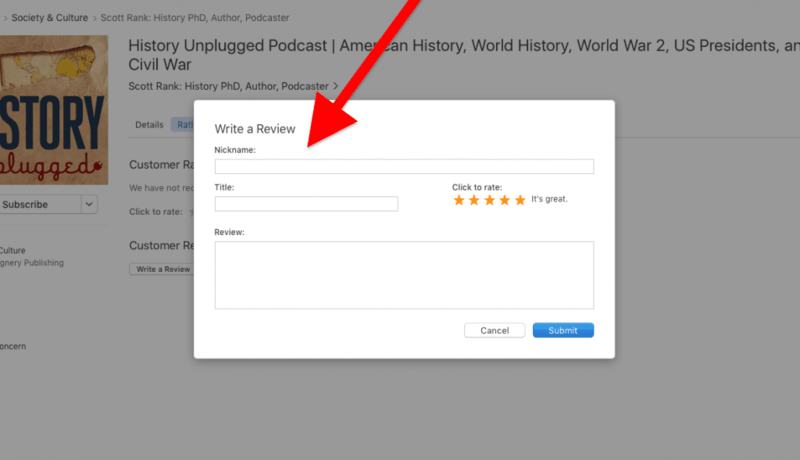 If you have iTunes/Apple Podcasts on your computer or smartphone, could you take 45 seconds and leave us a review? It’s the easiest way for you to help the show. I read every review (good or bad) and really appreciate it. To do so just follow these instructions…. Subscribe and you will receive email updates with our newest episodes, plus links to the show notes. This is the best way to stay in touch with us.